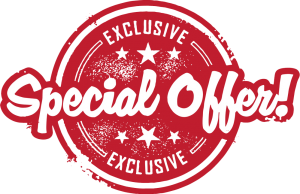 This is a special deal only 5,900 THB for each whole box of DERMALAX® (regular price is 9,900 THB) for our valued guests who book our property. For more information, feel free to contact your host, Benny. DERMAL FILLERS are becoming increasingly popular as a means to help reverse the changes associated with aging. Because the goal is to return the dermis to its original youthful state, dermal fillers can give a more natural appearance than surgical face lifts. Dermal fillers are being used to reduce or eliminate wrinkles, raise scar depressions, enhance lips, and replace soft-tissue volume loss. 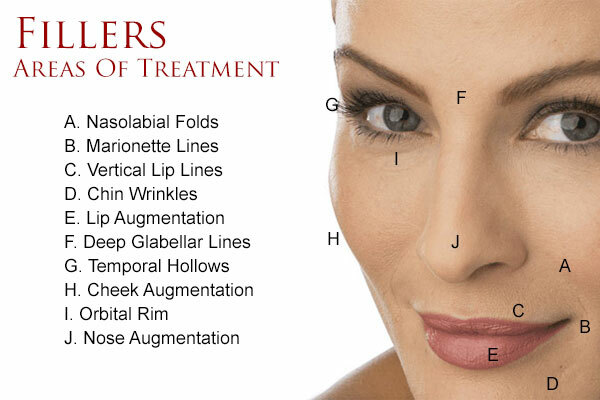 A variety of dermal fillers are available today. 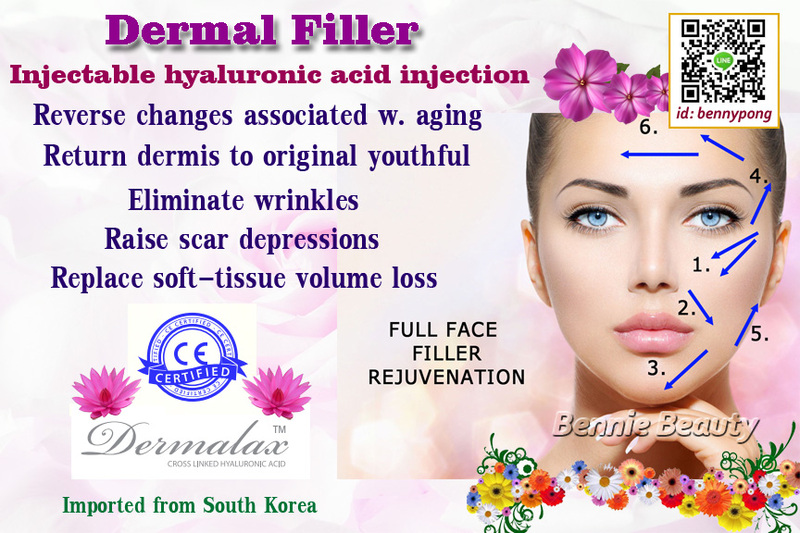 Some of the most popular include collagen based fillers, hyaluronic acid based fillers, polylactic acid based fillers and calcium hydroxylapatite fillers. 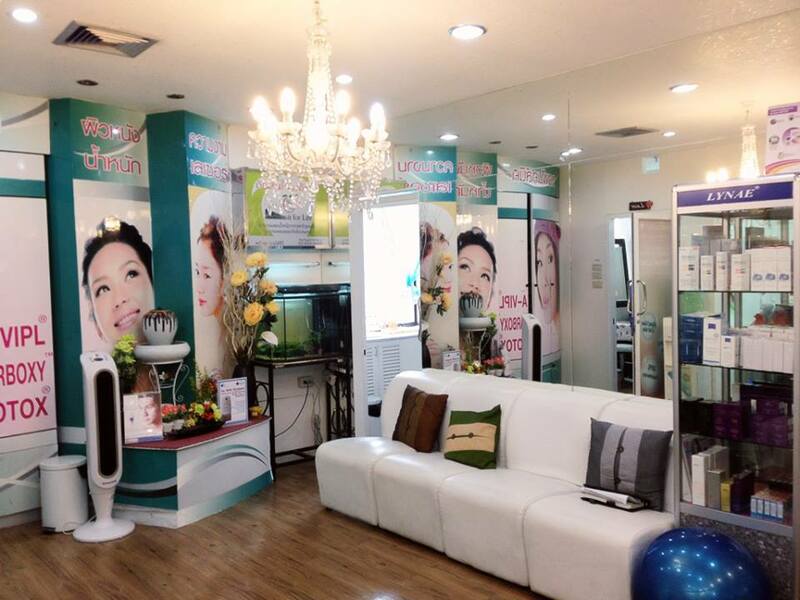 All types of filler materials can all help improve the youthful appearance and fullness of facial skin, but there are differences in the way each behaves and the duration of time. Permanent – The main permanent dermal filler in use today is silicone. One advantage of silicone is you do not repeat treatments once the desired look has been achieved. Temporary – Temporary fillers are absorbed by the body over time, usually requires repeated treatments to maintain the effect. For instance, collagen fillers can last three to 12 months, hyaluronic acid fillers typically last up to 12 months, semi-permanent fillers can last up to two years. You may feel an initial sting, but only for a moment. Your physician may apply a local anaesthetic to numb the area prior to the procedure. This should help dull the sensation of being pricked during the injection. For more sensitive areas, your doctor may apply a dental anaesthetic or local anaesthetic. These may be applied topically or injected at the treatment site to numb the area prior to the procedure. 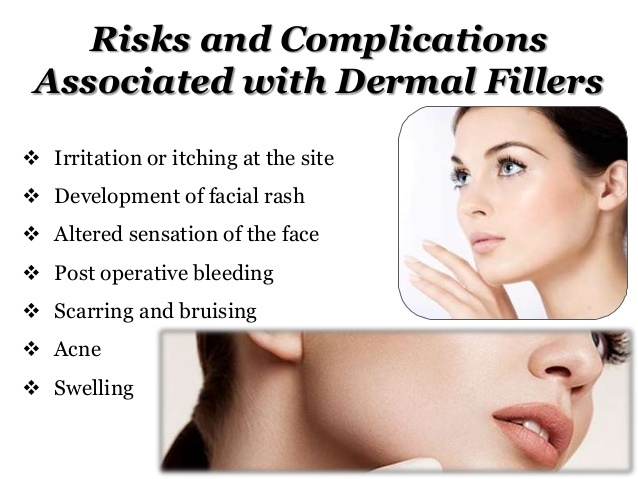 Can I be treated with a dermal filler if my doctor also treats me with other treatments or injections? Yes. Many different treatments are often used at the same time with dermal fillers or other cosmetic procedures for an all-over smoothing of wrinkles and facial lines and restoring of lost volume. For example, Botox Cosmetic® treatments may be used on forehead wrinkles, while a dermal filler may be better used to treat lines at the mouth area. Hyaluronic acid and collagen treatments can usually be carried out in 15 to 30 minutes, depending on the size and number of areas treated. Will there be any downtime after treatment? Most people find that they can return to work or go about their normal daily activities immediately after treatment. If any bruising occurs, this can be covered up with makeup. If more extensive areas are treated, recovery may take a few hours if there is swelling and the bruising may last for a few days. Who are the best candidates for dermal filler treatments? Good candidates for this procedure include those with deep facial lines or scars, a hallowing of facial features due to fat loss, and those who wish to enhance the size and/or shape of their lips. 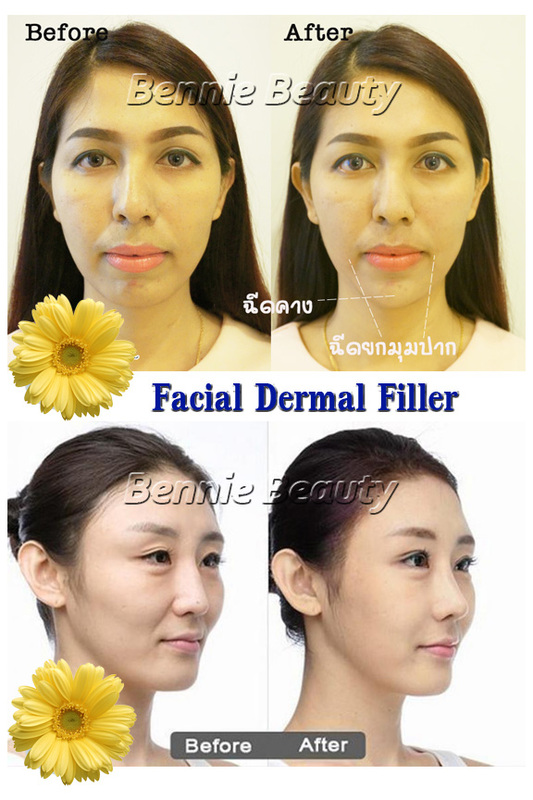 One advantage of most cosmetic dermal filler treatments is that they are temporary. If you don’t like the results they will diminish in time. A hyaluronic acid-based filler can be more rapidly diminished (in weeks, rather than months) with the injection of a substance called hyaluronidase in the treatment area. This substance decreases the viscosity of the original injection, promoting its absorption and dispersion.